"Zendaya Coleman, known as Zendaya, is an American actress and singer. She began her career appearing as a child model and backup dancer before gaining prominence for her role as Rocky Blue on the Disney Channel sitcom Shake It Up (2010–2013). In 2013, Zendaya was a contestant on the sixteenth season of the competition series Dancing with the Stars. She currently produces and stars as K.C. Cooper in the Disney Channel sitcom K.C. Undercover (2015–2018). She made her film breakthrough in 2017, starring as Michelle "MJ" Jones in the Marvel Cinematic Universe superhero film Spider-Man: Homecoming and as Anne Wheeler in the musical drama film The Greatest Showman. 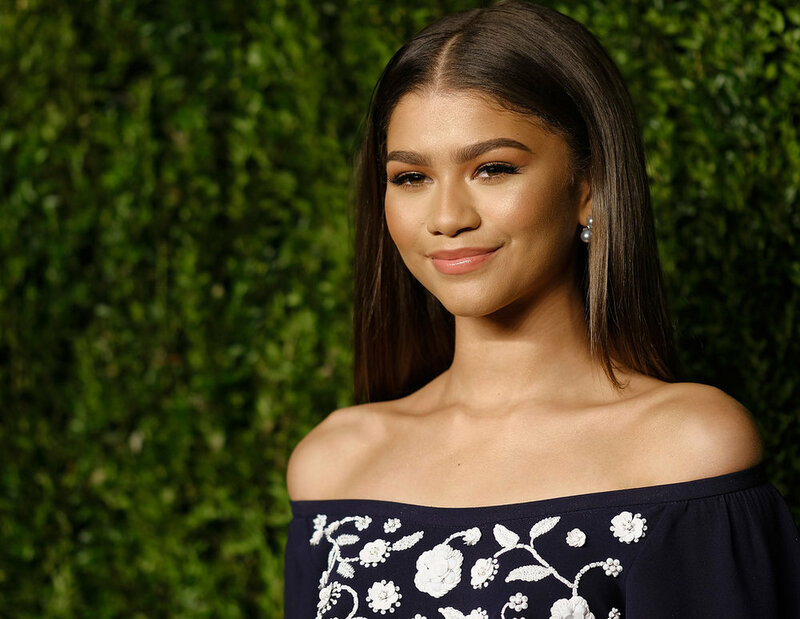 Zendaya has often been cited as one of the driving forces helping get Generation Z-er's interested in activism. She is known for strongly advocating for rights for Black Americans and women, as well as multiple international philanthropic ventures.